Hi Everyone... Who like workout and went to the gym for it? Me? I wish I could. I just gave birth and not really advisable for a hard exercise in this first 6 months. But I do love to bring my kids and my husband for a workout. 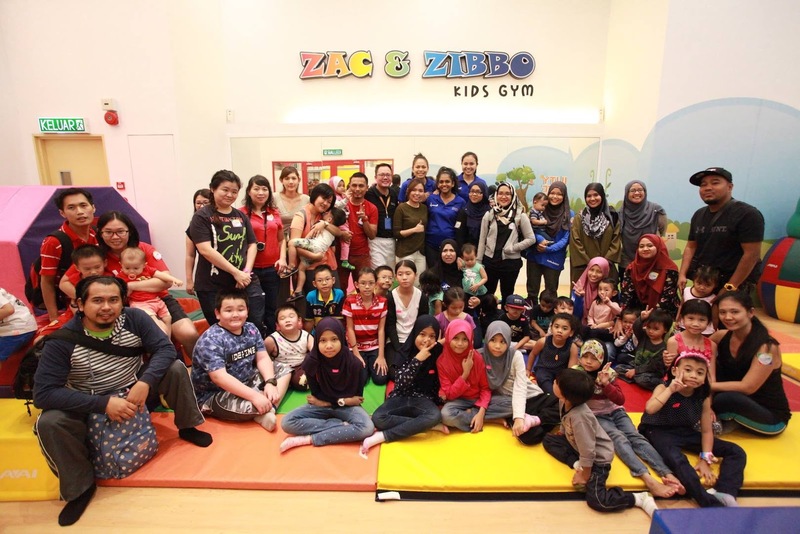 Recently, I went to The Parenthood Sunway Piramid and discover new kids gym name Zac and Zibbo! 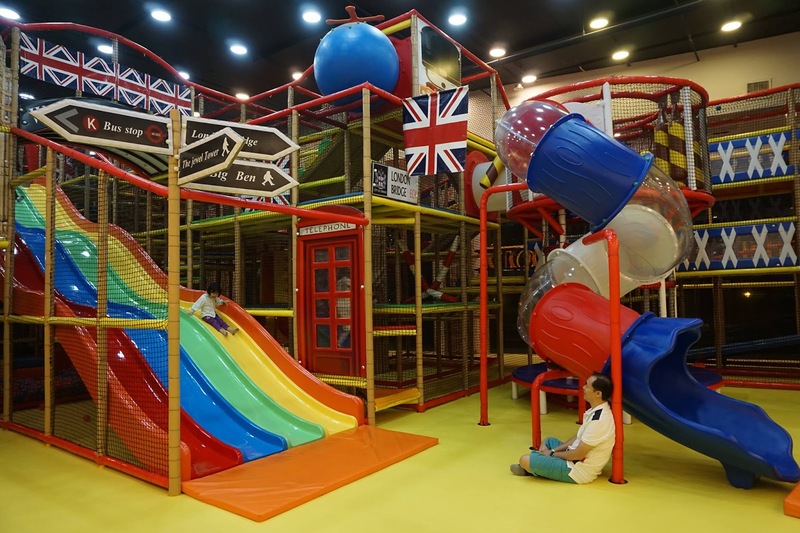 Since the London-Street Family Park stormed the Malaysian market at Sunway Putra Mall a year ago, The Parenthood has earned itself a credible reputation as a one-stop parenting hub providing a wide variety of edutainment and leisure activities for the entire family. The parenthood launches new flagship outlet & international pre-school for richer parenting experiences in Sunway Piramid. On top of that, they open Zac and Zibbo Kids Gym. 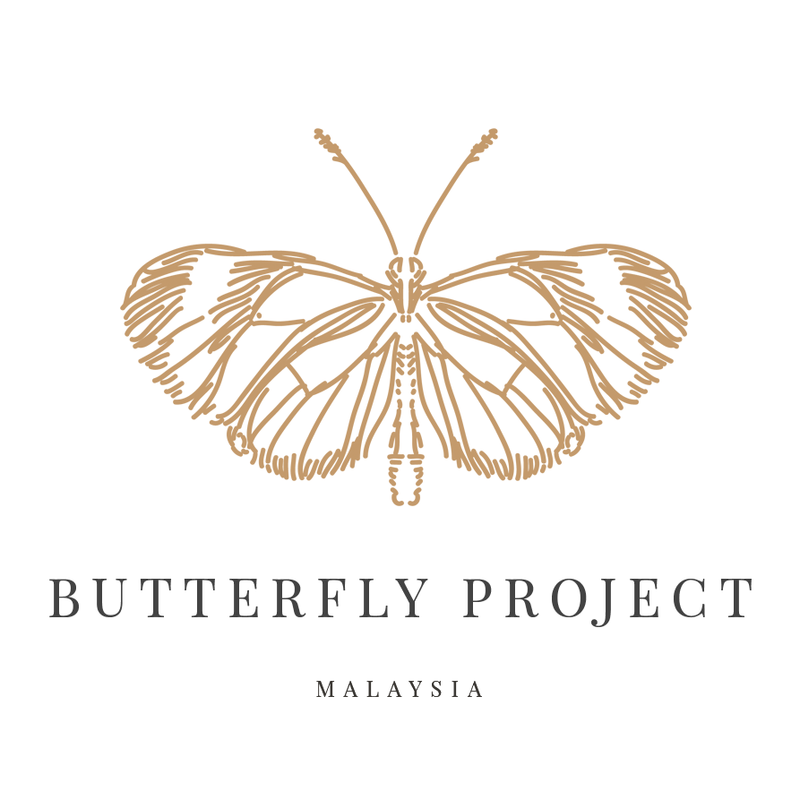 CEO of The Parenthood Leroy Lee said, “We are very happy to have brought a lot of happy and enriching experiences to Malaysian families. “Parenting can be demanding, especially when coupled with everyone’s hectic lifestyle but spending quality time with our children is crucial for their development and happiness. 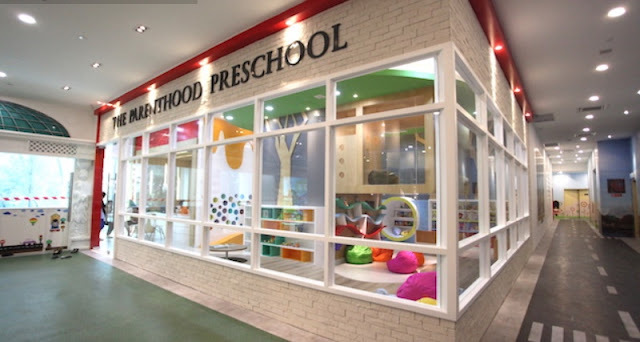 The Parenthood aims to help ease, enrich and cater to modern-day parenting requirements. On the opening of the new flagship at Sunway Pyramid, Leroy enthused that parents can expect bigger and better variety of offerings to cater to their families’ needs. 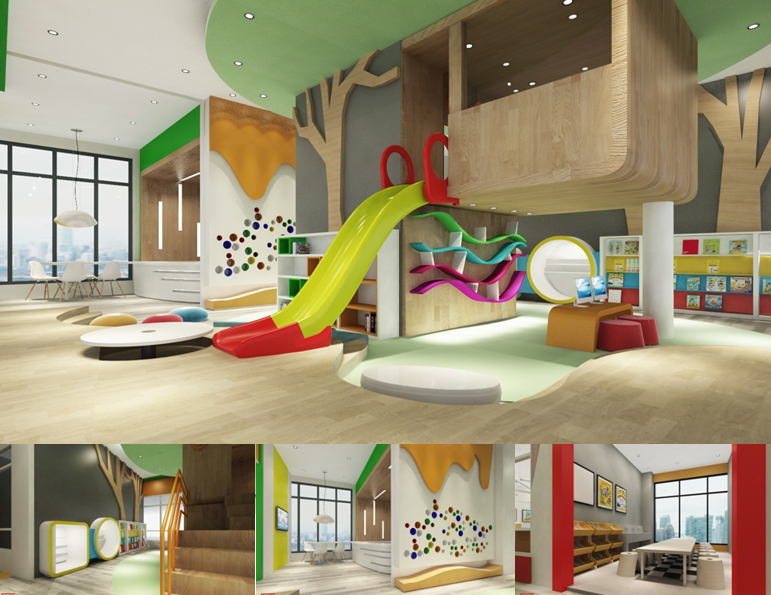 This will be extraordinary place where parents and their children can create special family bonding moments together that they will cherish forever. The Kids Gym are actually one of the essentials things for a busy parents that always at work. On top of that, nowadays kids are eating so much junk food or fast food and more 'finger exercise' or maybe we can called mutual exercise rather than have an actual exercise. 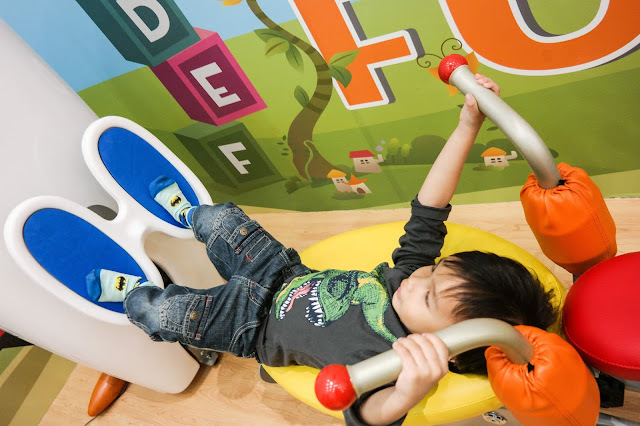 With this gym, it can encourage kids to have a healthy lifestyle and loose some unnecessary weight. 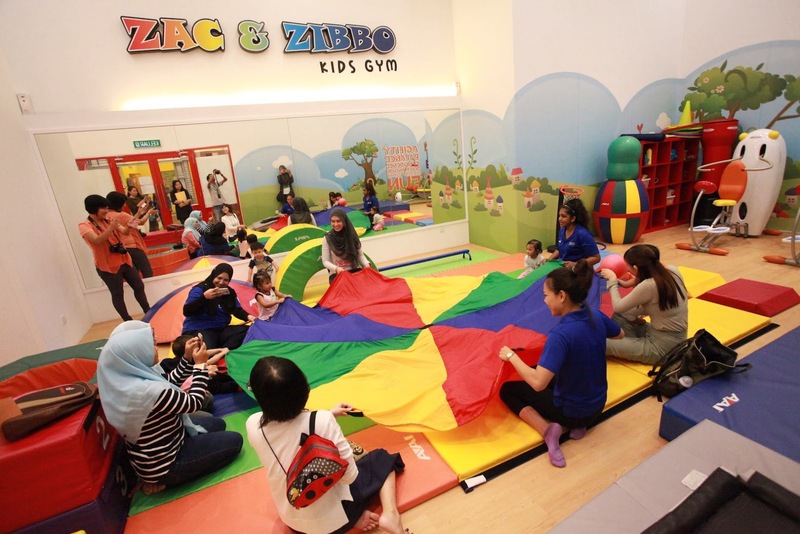 Despite of being healthy, this gym also helps kids to socialize and this is also important to kids because most of the kids nowadays who love playing with their gadget have lack of this skills. 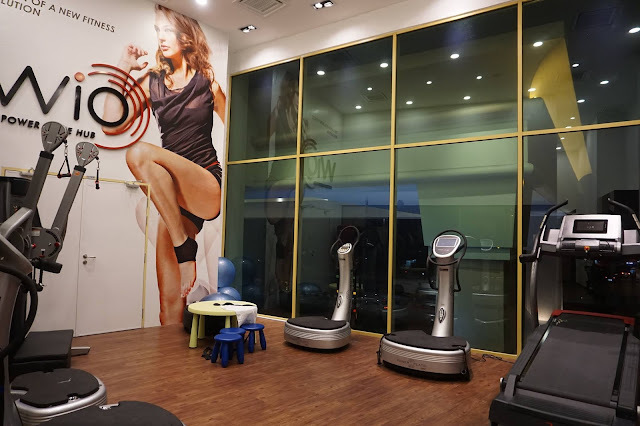 when kids in this gym they will play with one another and there is also instructor who will play with your kids and guide them with a proper way of exercise or games. So how much is the fees? 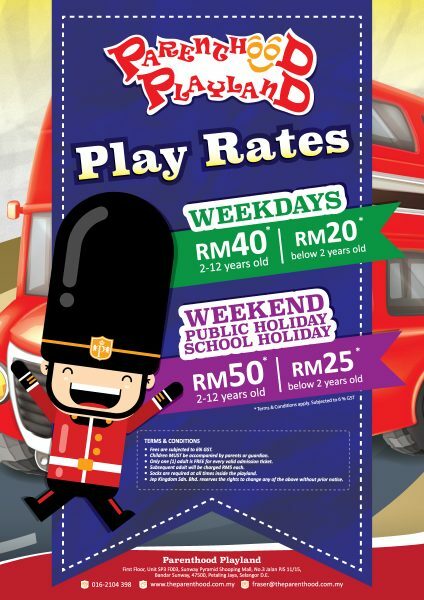 Contact 016-296 8983 for more information. Yeah! Parents also got a chance to be healthy here because they also provide a gym for parents. So while waiting for your kids to enjoyed their time, you also can have your healthy lifestyle in here. There also an instructor if you needed one. The Parenthood at Sunway Pyramid also scores a first with the inclusion of an international pre-school providing young children with personalised learning and multi-sensory programmes that promote a child’s natural interest, enthusiasm, self-confidence, and lifetime learning skills. Cultivating children’s Multiple Intelligences, as ascribed by Howard Garner, the programmes follows the Early Years Foundation Stage (EYFS) Curriculum based around the 7 areas of learning including Verbal/Linguistic, Logical/Mathematical, Musical, Visual/Spatial/Body/Kinaesthetic, Interpersonally and Intrapersonal. Another family activities to do here is to be well groomed and well pampered. 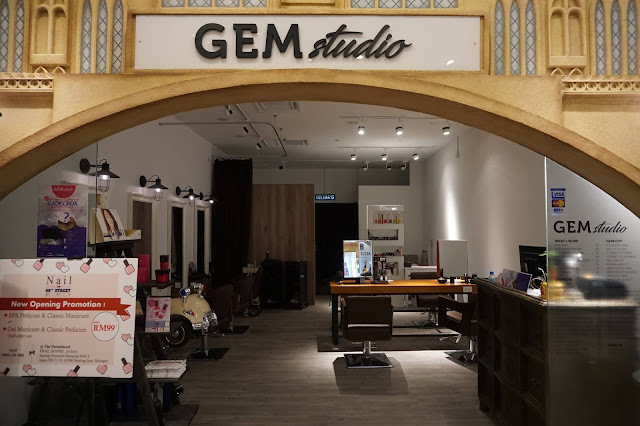 In the Gem Studio, parents and kids can have their hair done after a playtime session or maybe parents can have their me time here. Waiting fo your kids will be a little bit boring, so don't worried about kids because they will monitored it for you. So step in the spa or salon to be pampered. Everyone can go back happily after that right? The Parenthood flagship, located on the 3rd floor of the New Wing at Sunway Pyramid, boasts 25,000 sq feet size, promises new and bigger attractions. 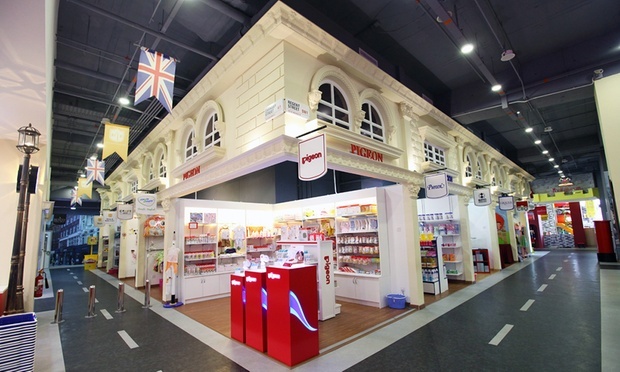 Many will be impressed with the original London bus, fountain and phone booths which have been shipped in from London to provide visitors the authentic London Street experience. 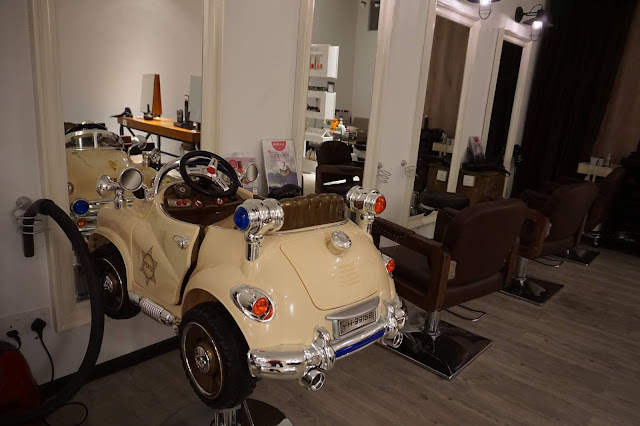 So basically The Parenthood, is an avenue that offered such as an exciting indoor playground for the little ones, F&B dining, fitness centre for adults and kids, beauty facial salon, family spa, health & wellness centre and it is the ultimate convenience all under one roof! In essence, the family park will continue to extend its products, services, customer experience via 4 major components of Relaxation & Leisure, Educational & play, Dining and Shopping. 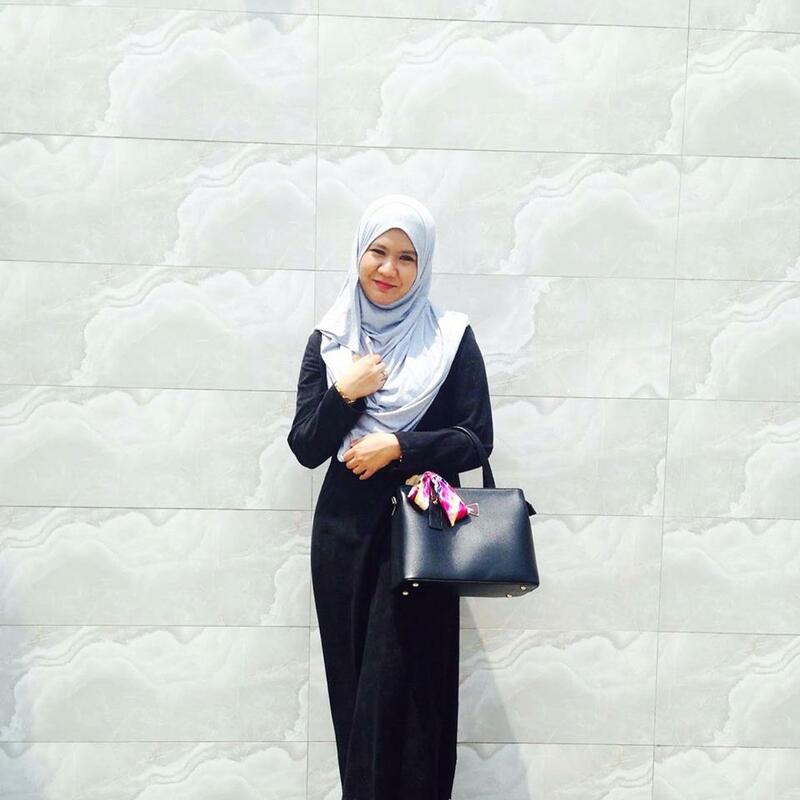 I do look forward for whats more the Parenthood will provide in the future. It such an exiciting place to be. My kids can play in there all day long without any complain. And I'm also will not complaining anymore because there is a spa and salon that I love to be pampered. Here’s a readers discount code for all programs at The Parenthood for every sign up. The code is “kkw14” . It’s a 20% discount! Valid until 30.6.17. 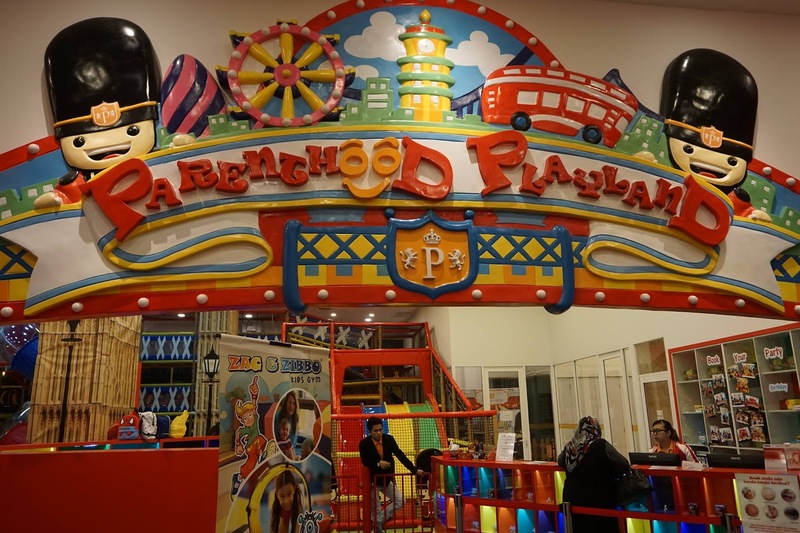 Address : The Parenthood,1st Floor, Sunway Piramid West,Sunway Piramid. Parenting Can Be Easy Right? a'ah..byk aktiviti utk seisi keluarga..seronok! Works Cited - Paul, B. “Crazy Bulk Testo Max Reviews: Does Testomax Really Works?” Testosteroneofficial.Com Ie. Testosterone Official, https://testosteroneofficial.com/reviews/testo-max/. Accessed 18 Nov. 2018.